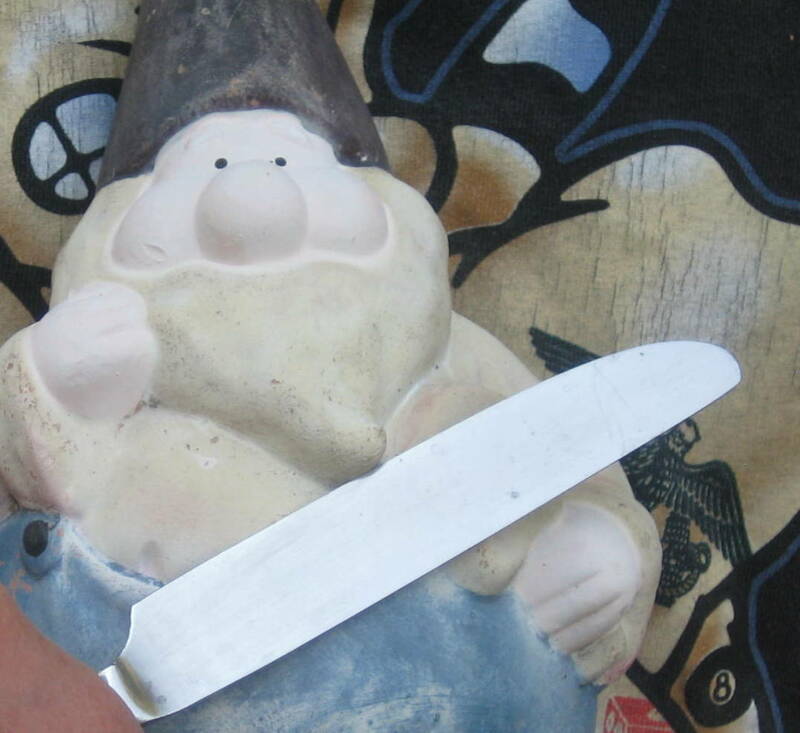 Please become a follower of the WordPress cult, the Church of Tell It Like It Is. Your review makes me want to read it right away. I am a Tell It Like It Is follower, Reverend, and someday plan a tell-all tale about the experience. 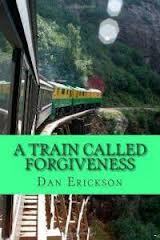 I would like to read Dan Erickson’s book. It is now on my trip to the bookstore list. Thanks for the review of my book, Keith. 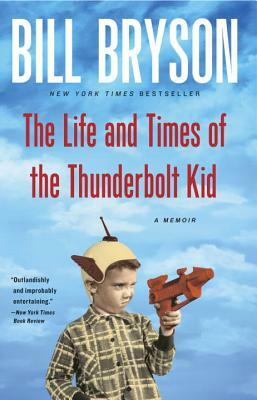 Gotta love Bill Bryson’s work, too. I need to read more lighthearted material for a good laugh. Thanks for the comment,Dan.Looking forward to your next work.